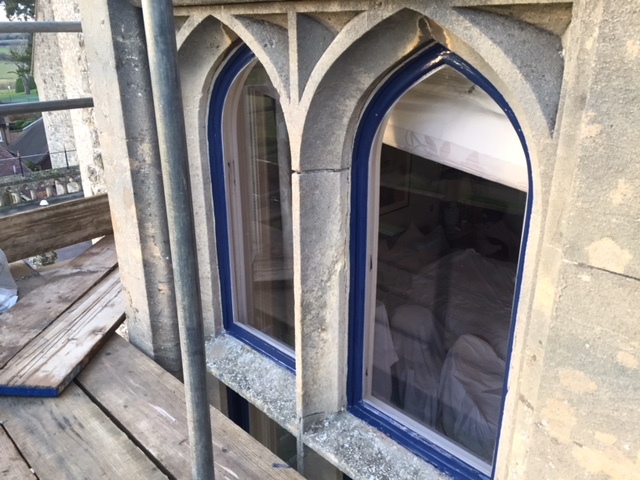 This project in Farnham near Bishop's Stortford in Hertfordshire involved some interesting windows in a lovely old mansion house. 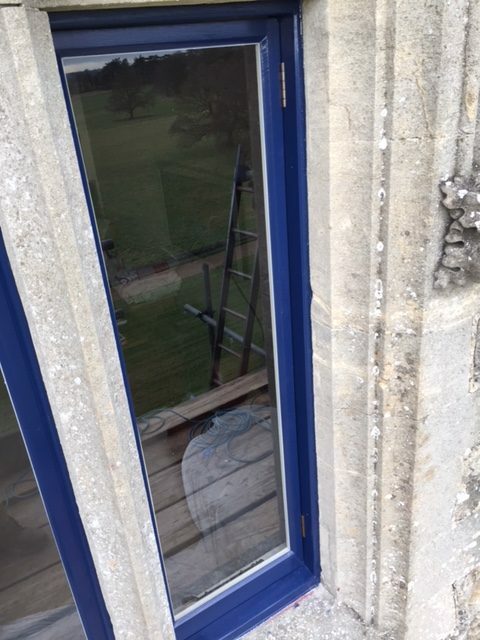 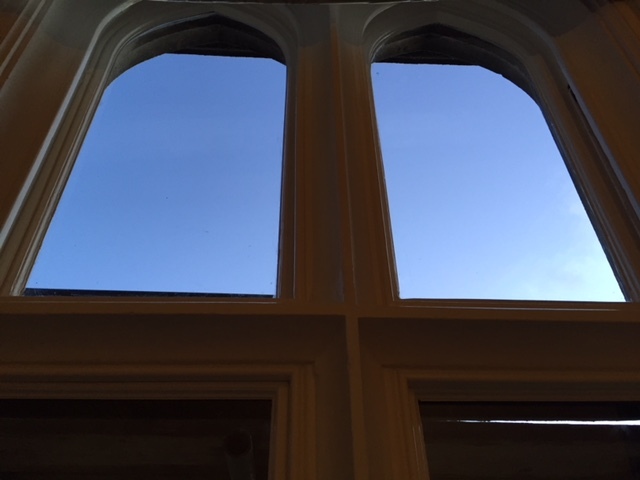 Our skilled team were tasked with a sash window restoration, draught proofing and replacing a timber casement window. 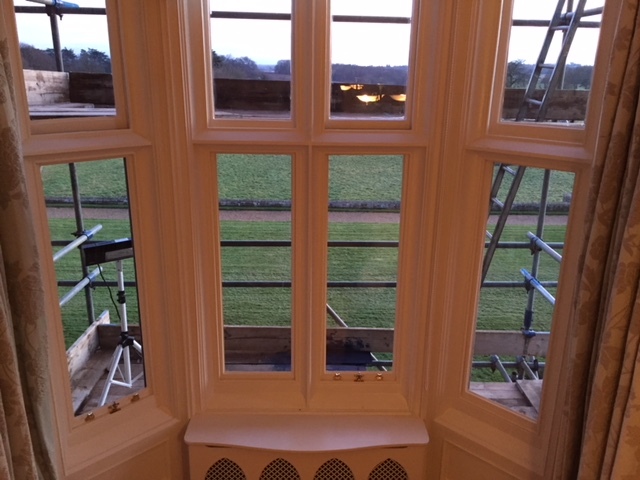 This large sash window bay window was then completely decorated both internally and externally. 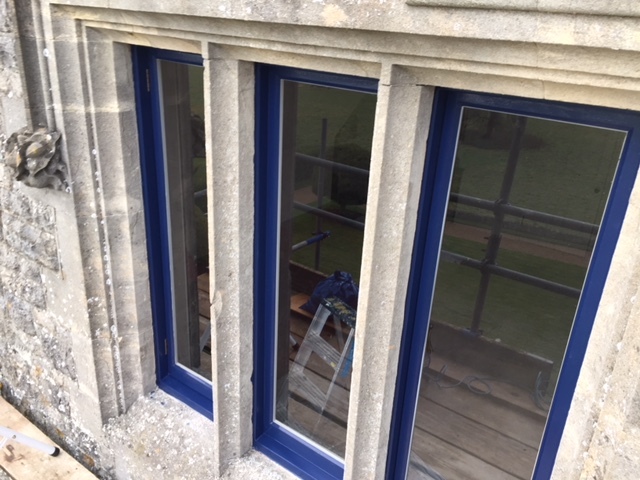 On the top floor of the building, a bay of three casement windows were in very poor condition and the frames themselves beyond repair. 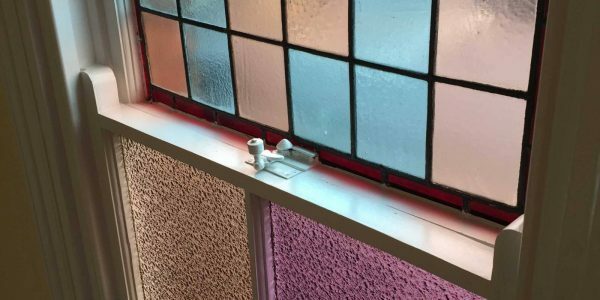 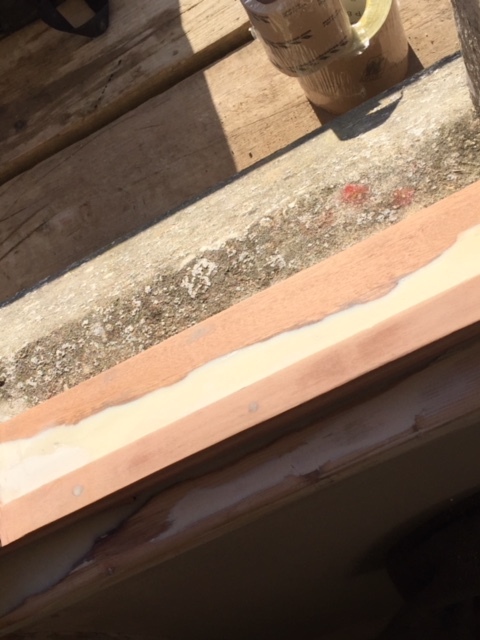 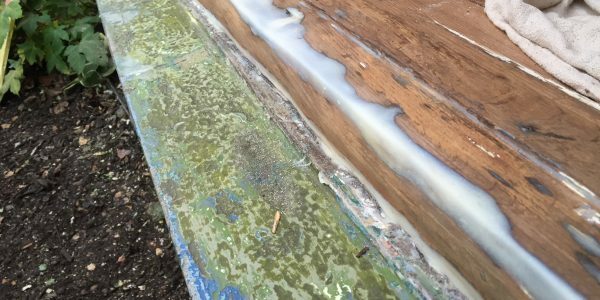 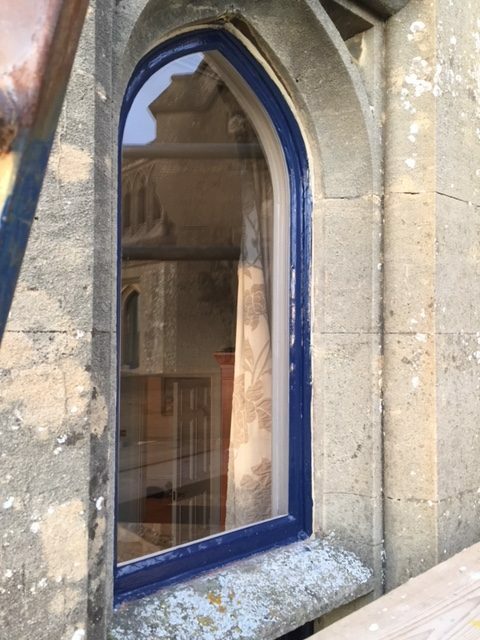 The team completely restored the window box, carrying out splicing and resin repairs. 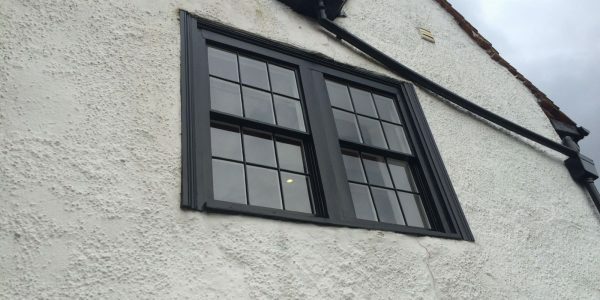 While three new hardwood casements were created like for like with the originals, before being fully decorated and then installed with draught proofing, new hinges and new locks. 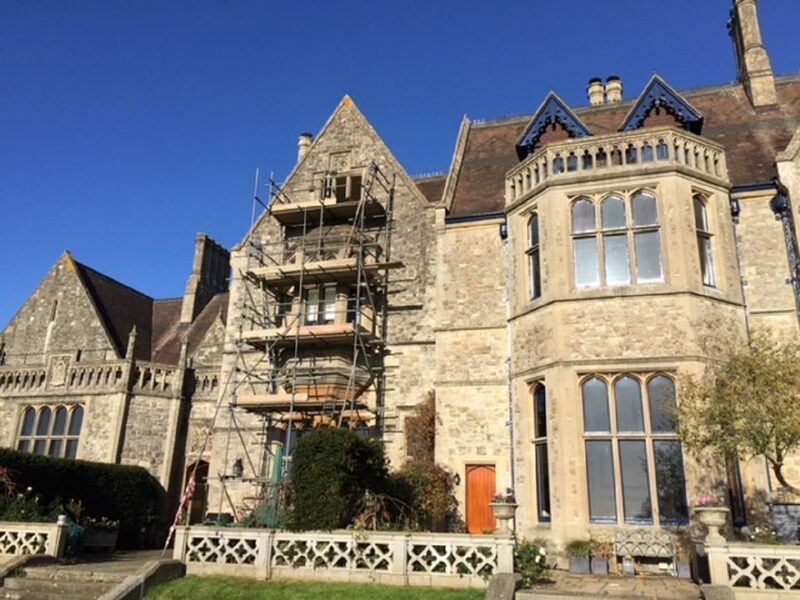 The project on this wonderful stone mansion in Farnham, near Bishop’s Stortford in Hertfordshire demonstrates the extent of the bespoke work our team works on. 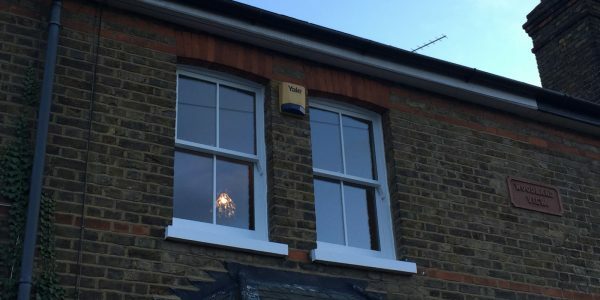 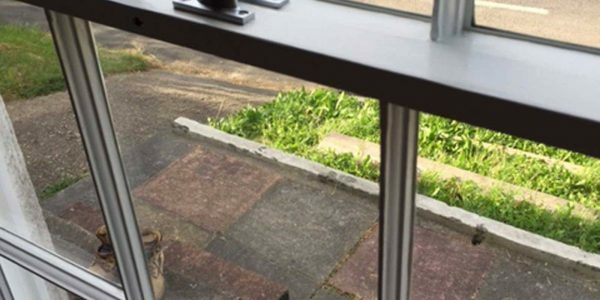 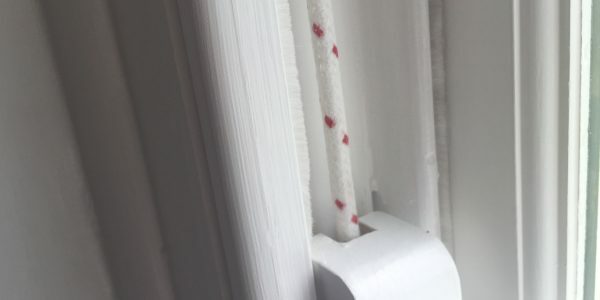 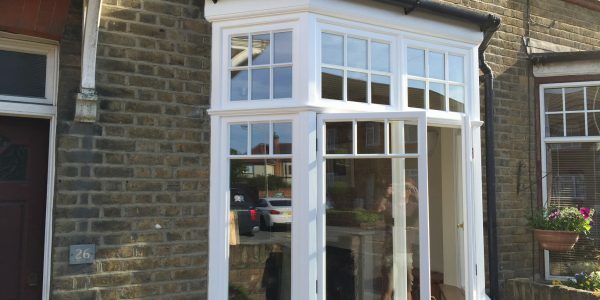 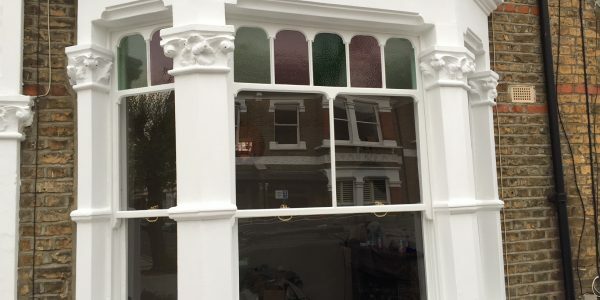 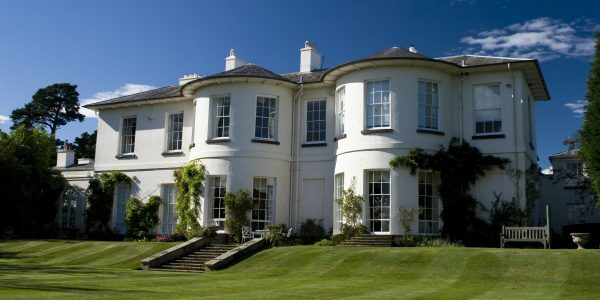 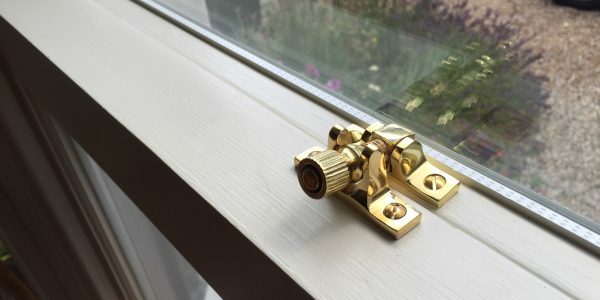 When it comes to restoring, repairing or draught proofing sash windows, timber windows, casement windows and doors – London & Herts Sash Windows are the experts to call. 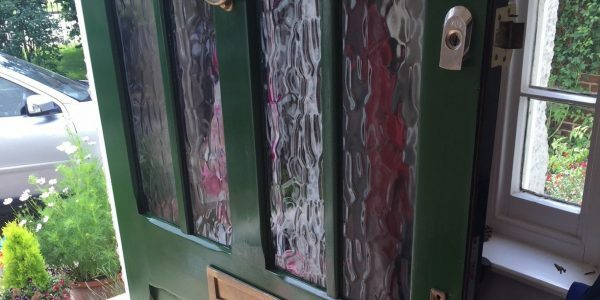 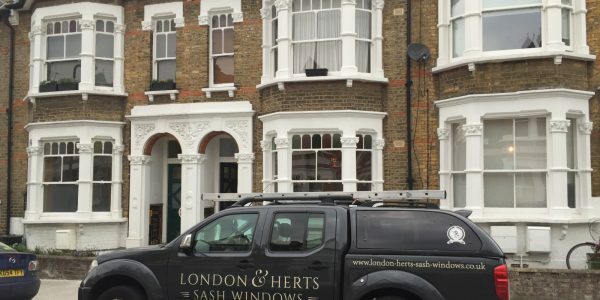 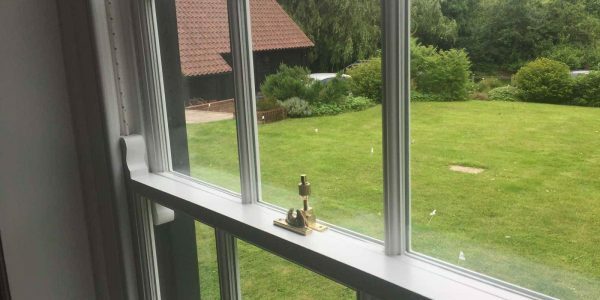 If you have sash windows, casement windows or timber doors that need restoring, replacing or draught proofing, give the London & Herts Sash Windows team a call today. 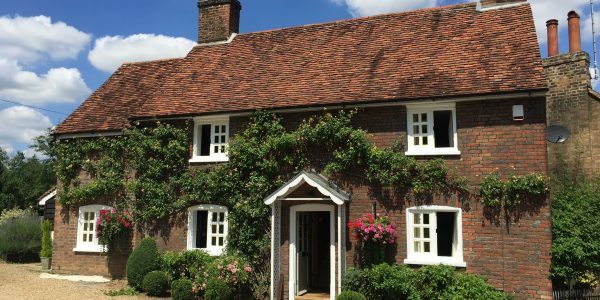 We operate all across Hertfordshire, Essex and into London.